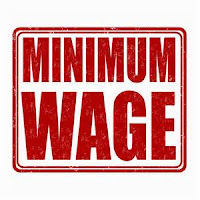 While the new federal overtime rules that were scheduled to take effect in 2016 have been put on hold, perhaps permanently, other wage laws are still around, including those that establish minimum pay levels. 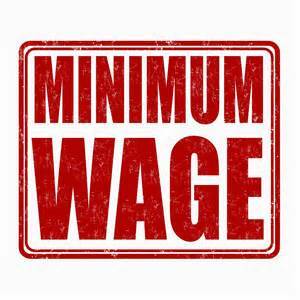 These minimum wage laws vary from state to state, and some have changed beginning January 1. In addition, you may be required to post notices or posters in your workplace, and maintain certain records. Contact us if you have questions.